Just thought I’ll take this opportunity to tell you how much I love reading your posts. As a beginning teacher I find these really useful and easy to understand so that I can give these ideas ago. 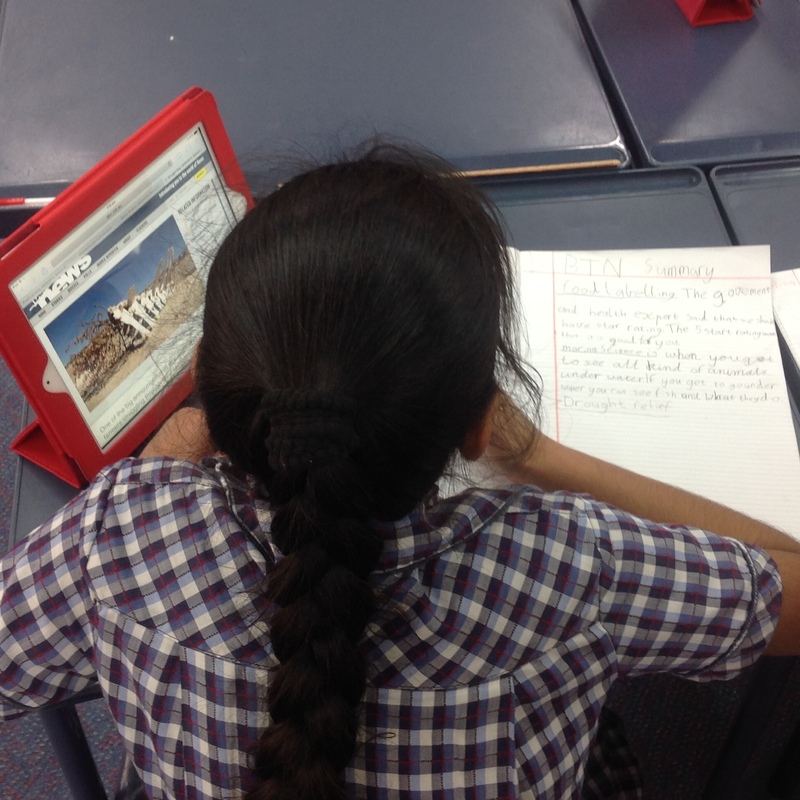 We use btn in our class too and this would be a great strategy to keep children engaged. Sounds like Yr.4 weren’t at all bored with their BTN learning activities, believing they were doing much more than just summarising. Did they have many questions about the subject matter covered? After all your lesson design and prep effort, it must be very satisfying to see and hear students respond so constructively. Thanks for taking the time to comment. I thought it would be something different to get the students thinking rather than just talking about the topic. We often have lots of questions and comments about the topics, which is really good because it shows that they are actually taking something in!